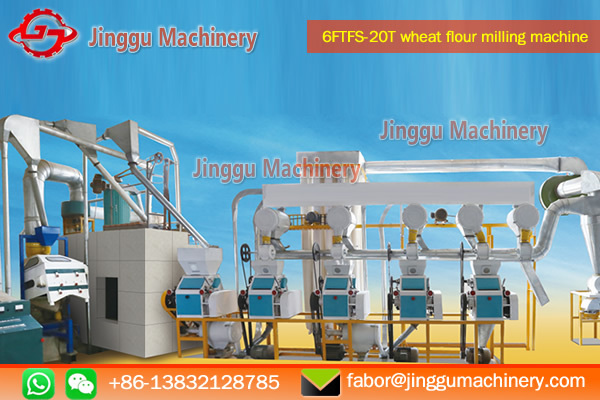 20T wheat flour plant adopts3B-2M and 1 brusher. 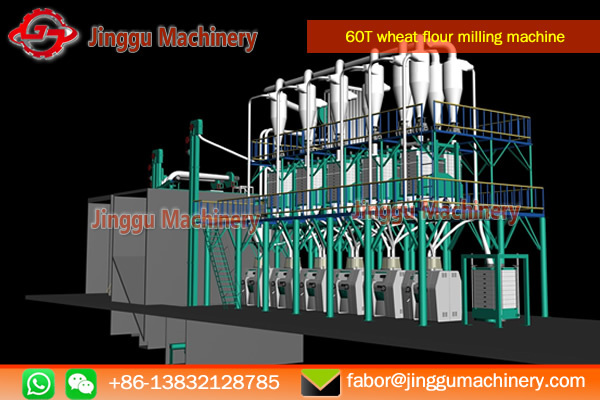 processing technique to produce the standard flour for human comsumption, or further processing. 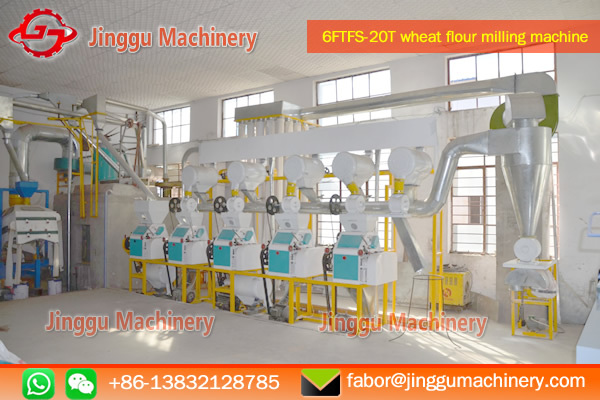 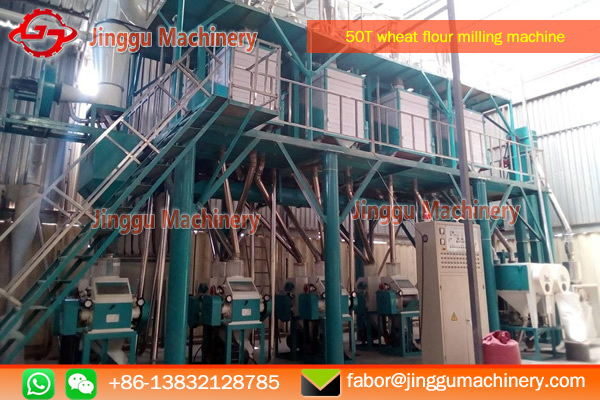 The wheat flour milling plant have mature technique of milling. 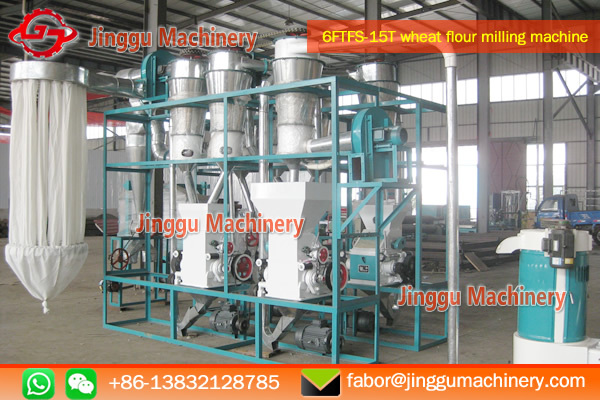 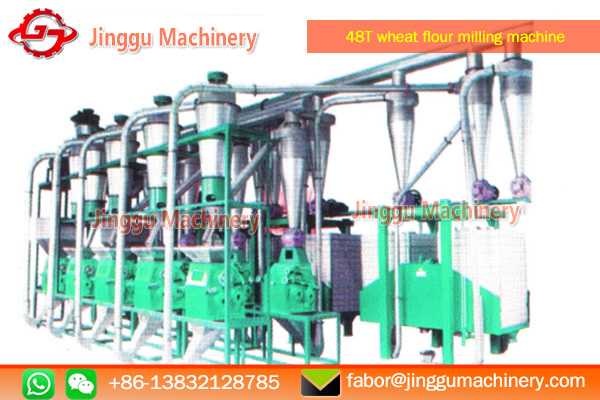 5-set single side roller mill, 7-set collecting flour extractor, 1 bran brusher. 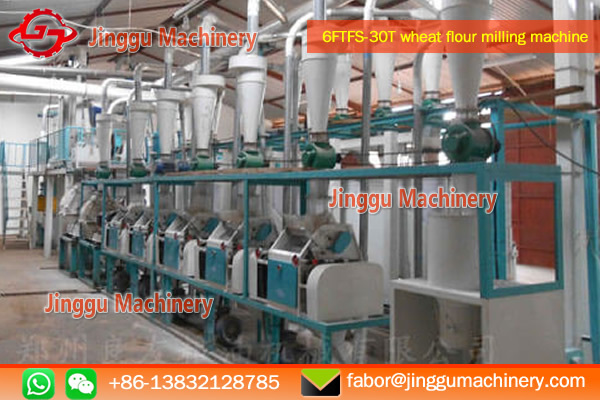 The standard of final flour: Up to or exceed the GB1355-88 China national standard, fully meet the needs of customers.